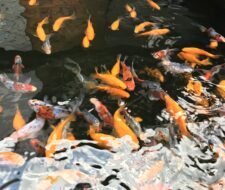 Browse through a huge selection of articles, useful tips and interesting facts covering every aspect of fishkeeping and water gardening. 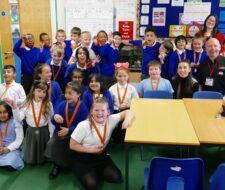 8th April in General Fishkeeping	​On Friday 5th April, Maidenhead Aquatics presented Village Primary School with Fishkeeper Fry 'School of the year'. 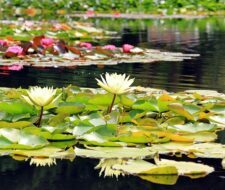 1st April in Topical Tips	​The arrival of Easter means it’s time for things to wake up in the spring garden and this month sees sunny days win over cold nights. 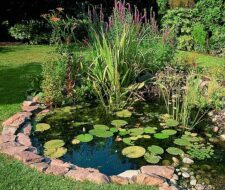 1st March in Topical Tips	With signs of spring everywhere, it’s time to embrace the start of a new pond season as Easter brings the traditional start of the outdoor season. 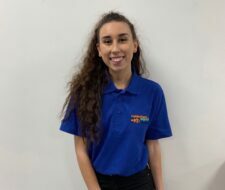 Meet Tappers - our Fishkeeper Fry Presenter! 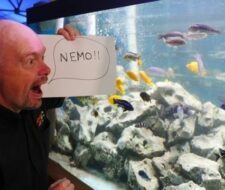 12th February in General Fishkeeping	Meet Paul Tapley (Tappers) - the face of Fishkeeper Fry and our trusty guide taking us through each of the stages of our Fishkeeper Fry film programme. 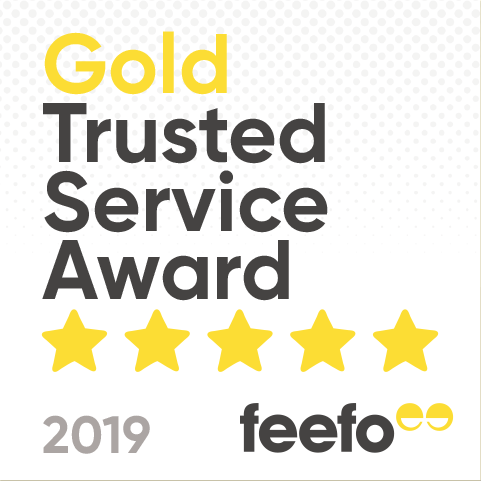 8th January in General Fishkeeping	Fluval is a world leader in quality aquatic products - for over 30 years it has earned the trust of fishkeepers through constant innovation. 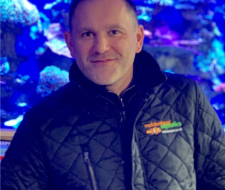 7th January With the imminent launch of this year's Fishkeeper Fry programme, we spoke to Stuart Ashley, Senior Partner at Maidenhead Aquatics and creator of the Fishkeeper Fry programme about how Fishkeeper Fry came about. 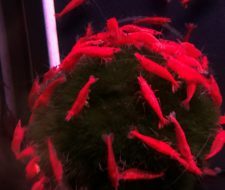 31st December in General Fishkeeping	Healthy fish make happy fishkeepers, and what better time to take stock of your fishes' wellbeing and health than the start of a New Year? 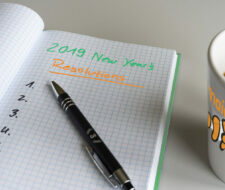 Here are our top 10 suggestions for New Year's Resolutions for Fishkeepers that you can be sure your fish will thank you for. 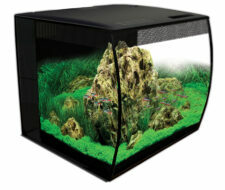 13th December in General Fishkeeping	Looking for the ideal present for an aquatic-lover. You have come to the right place, as we know what Fishkeepers want! 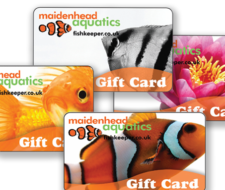 So, wonder no more, as we have put together our top 12 gift ideas for the Fishkeeper in your life. 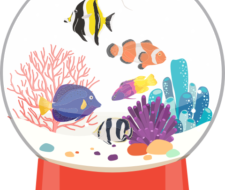 4th December in Our Stores	​Often the best choice of aquatic pets for a small aquarium aren’t fish.